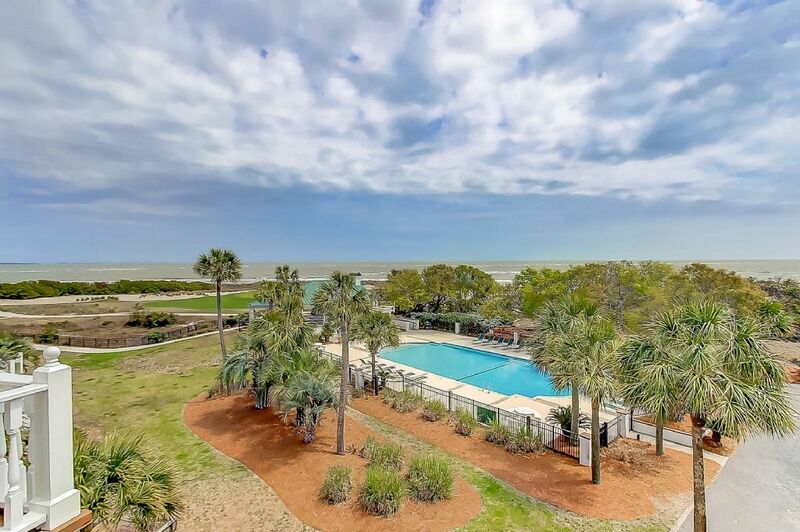 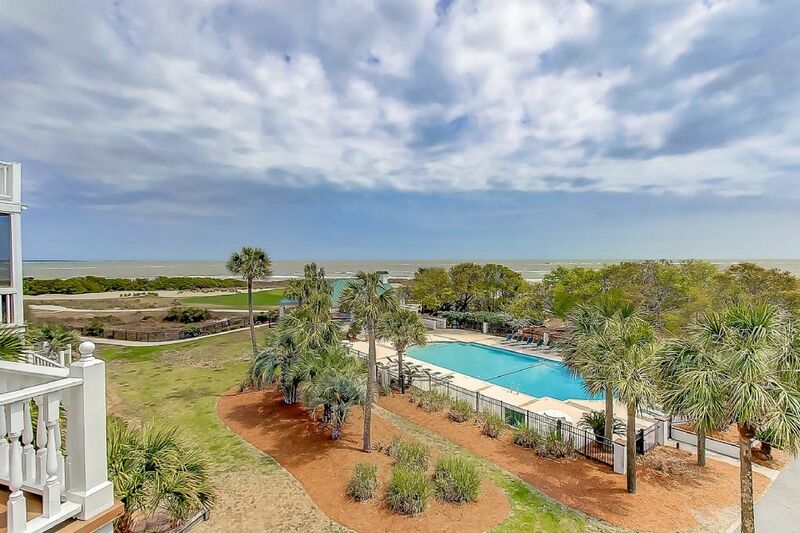 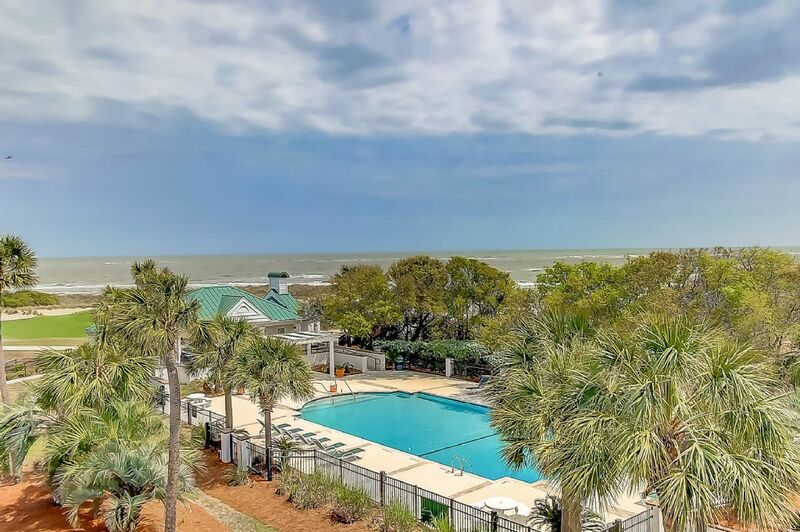 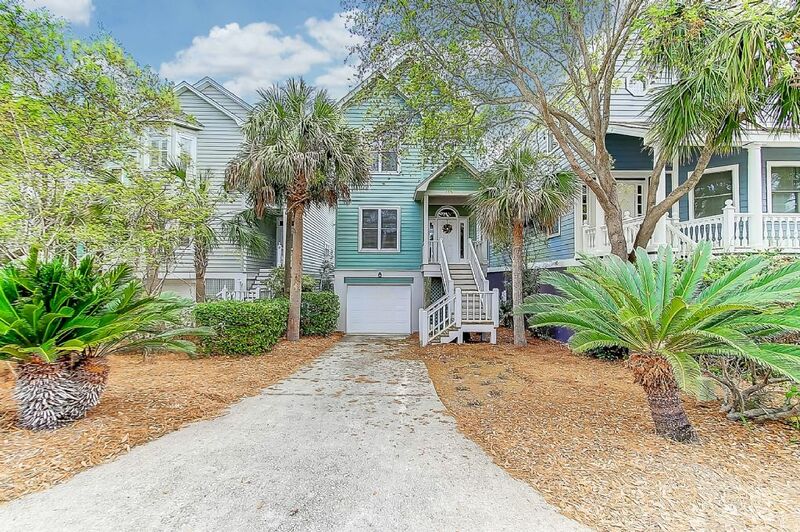 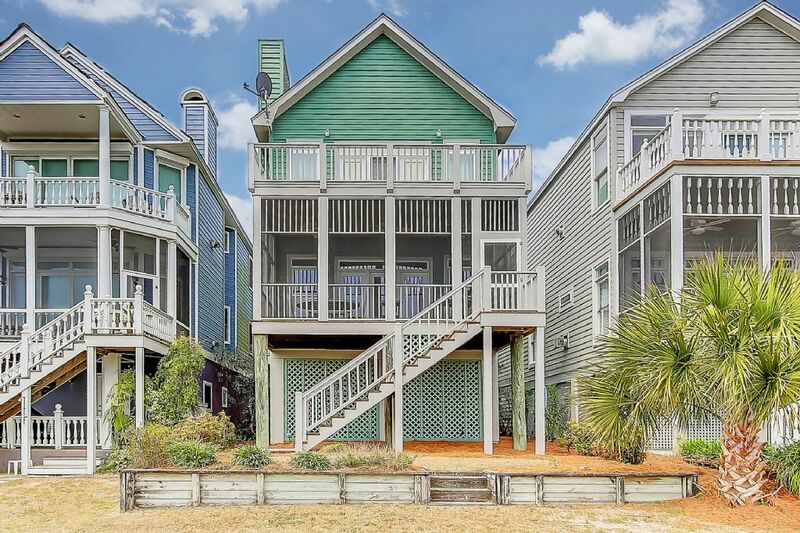 Enjoy all the fun of Ocean Point in Wild Dunes Resort in this updated 4 Bedroom 4 Bath private home. 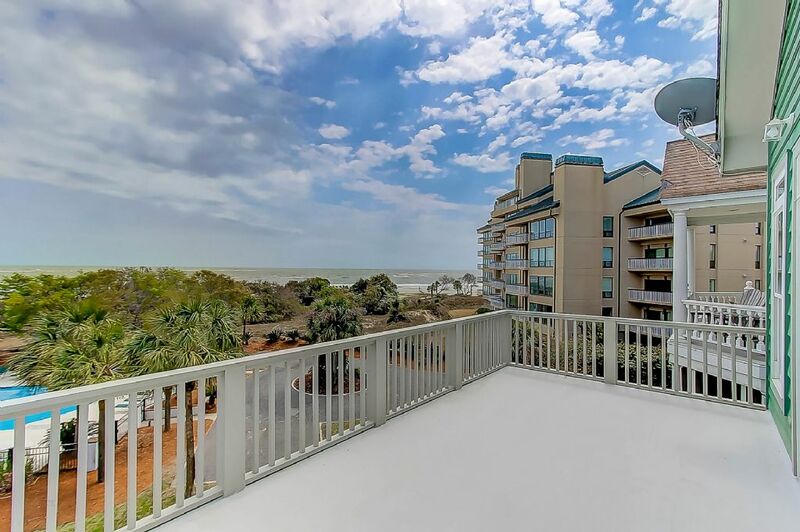 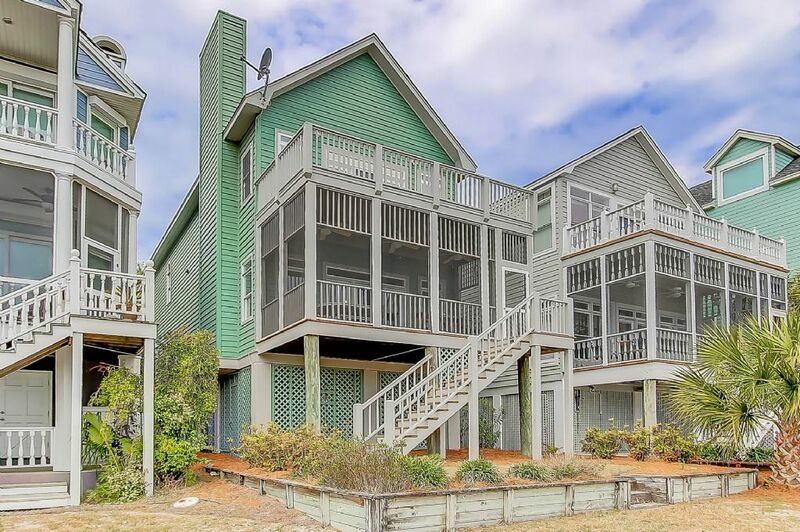 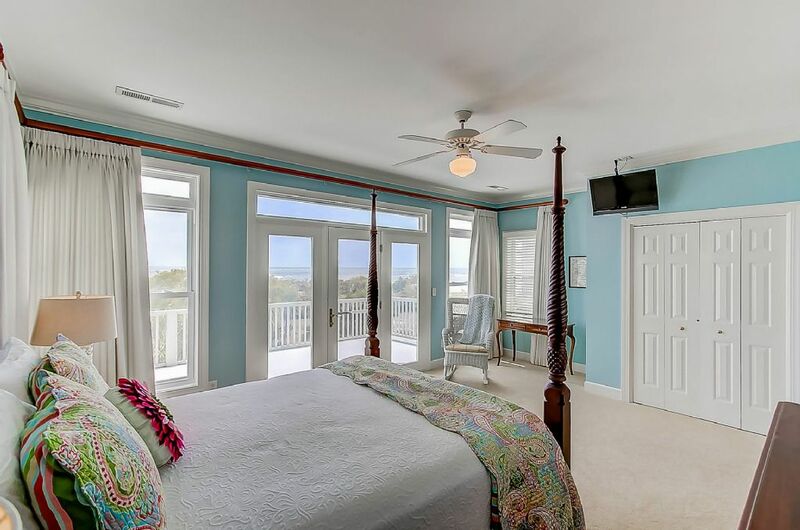 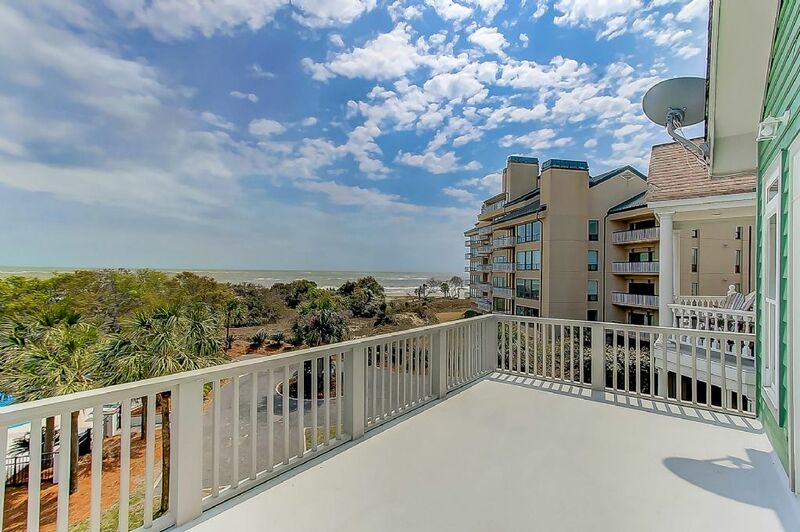 Views of the Atlantic can be found in the large screened porch and Master Bedroom deck. 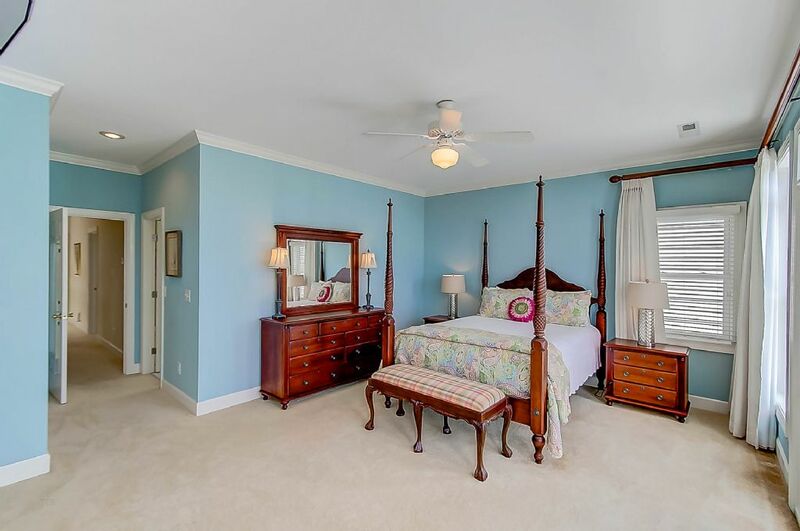 Enjoy the private gated community's large pool complex complete with hot tub. 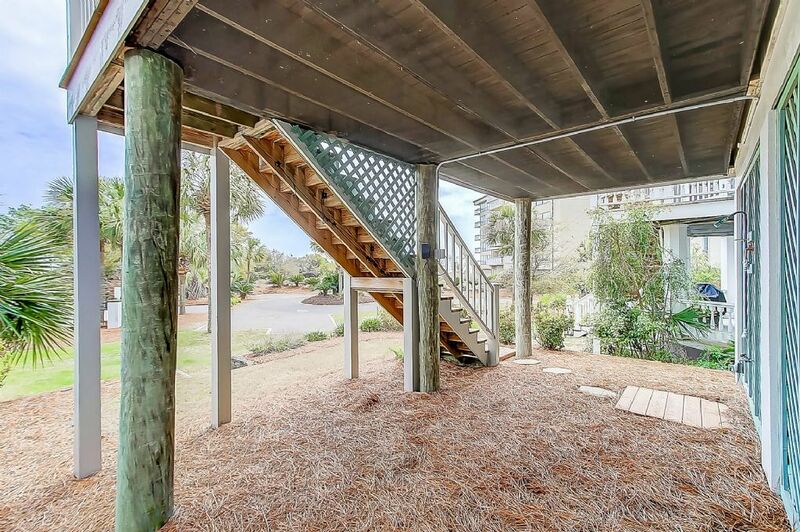 Beach access a few steps away. 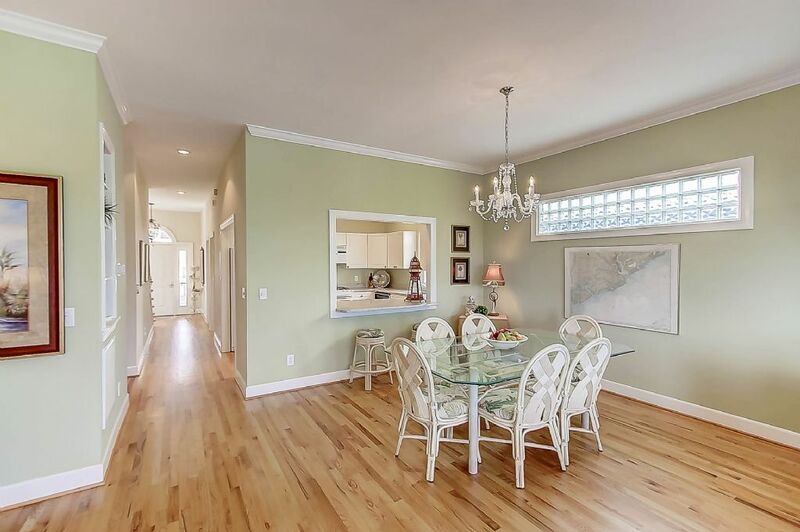 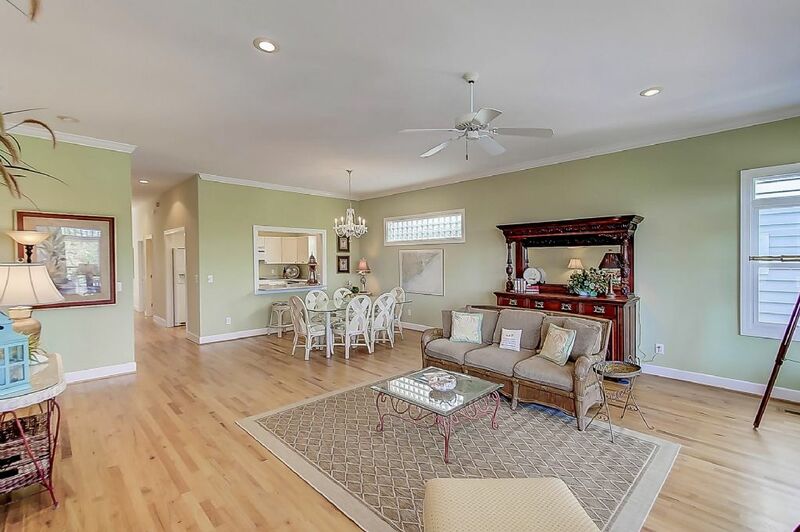 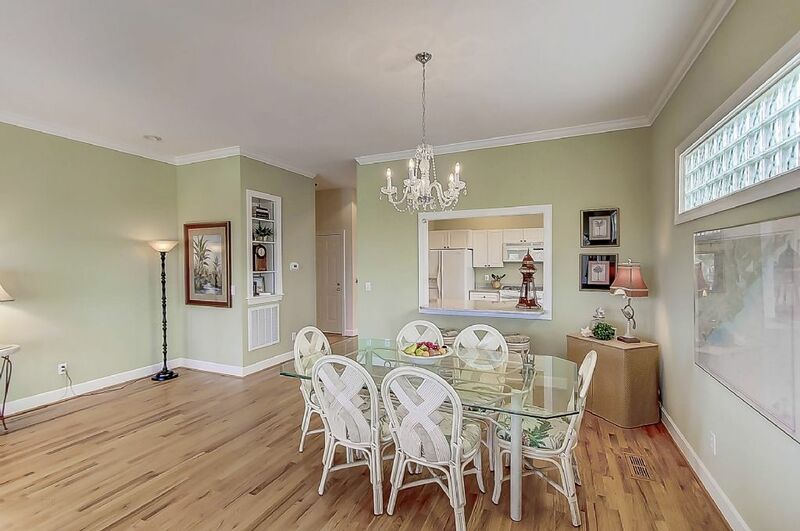 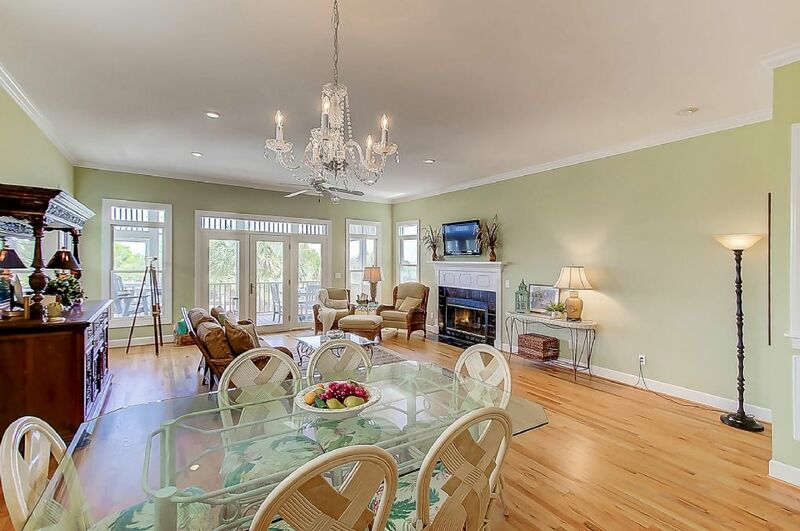 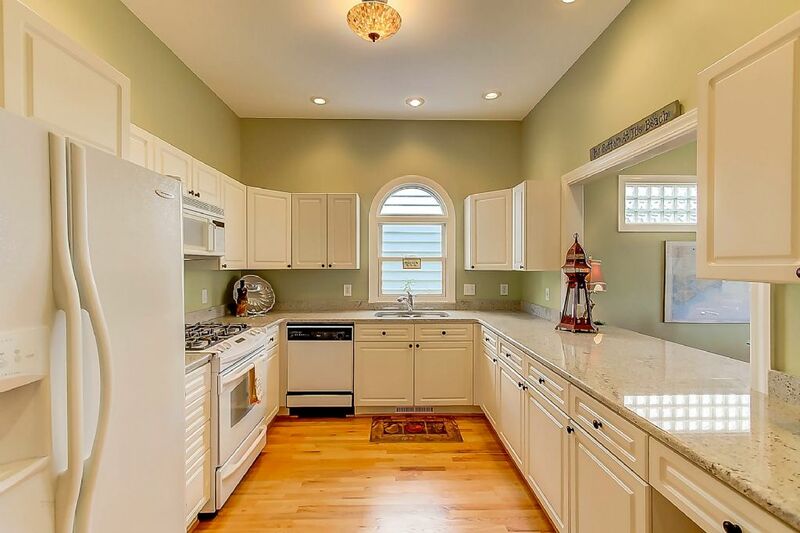 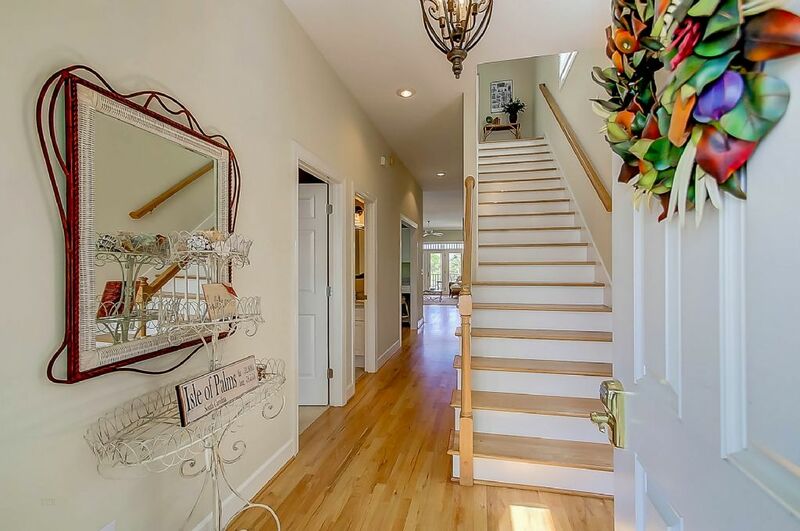 32 Ocean Point is well an appointed home with rich oak floors, and coastal décor. 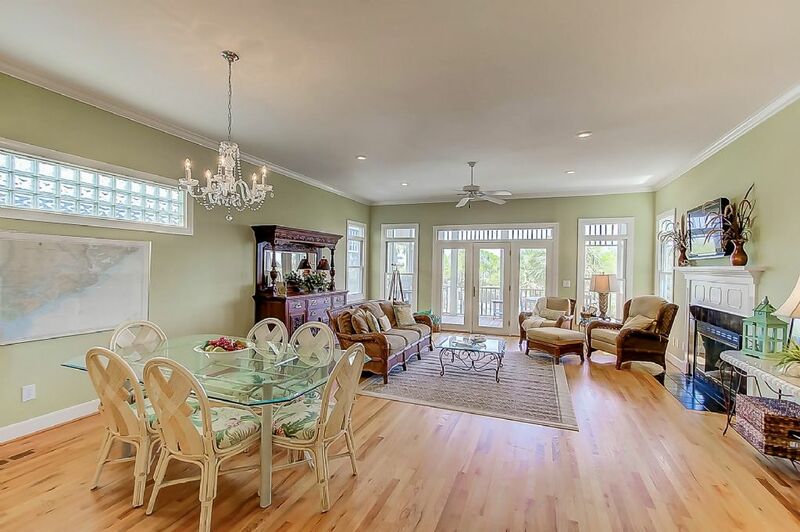 The first floor offers a large living area with comfortable seating and dining areas. 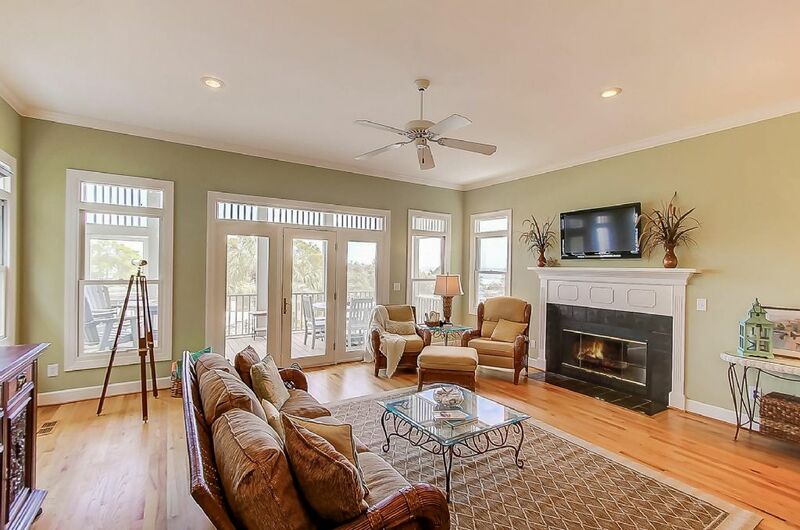 A large TV is located above the fireplace mantle. 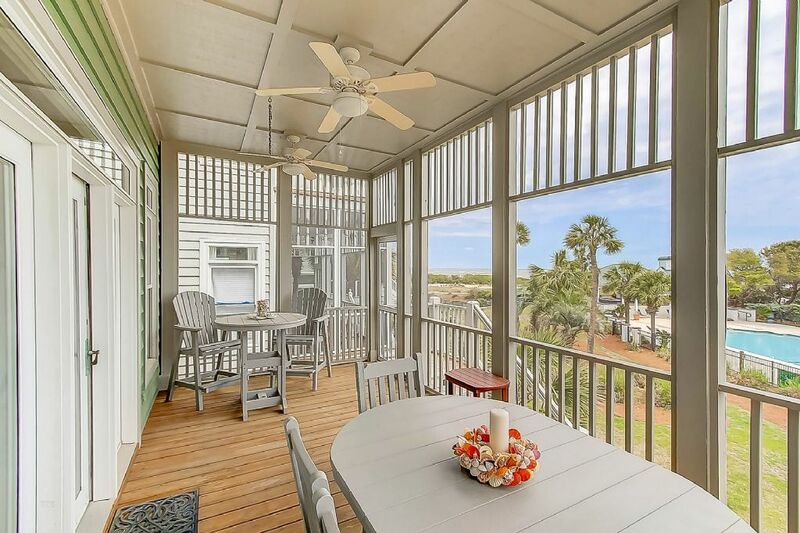 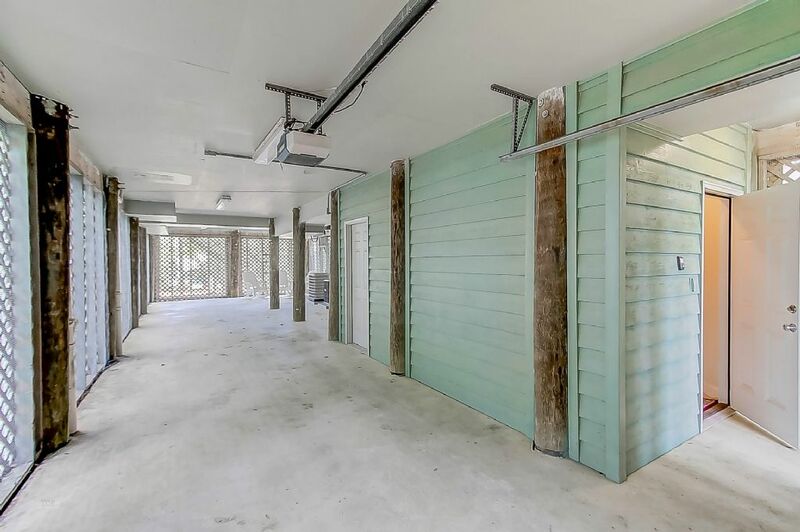 The screened in porch is accessed off the living room with outdoor seating and a dining table for those late summer dinners. 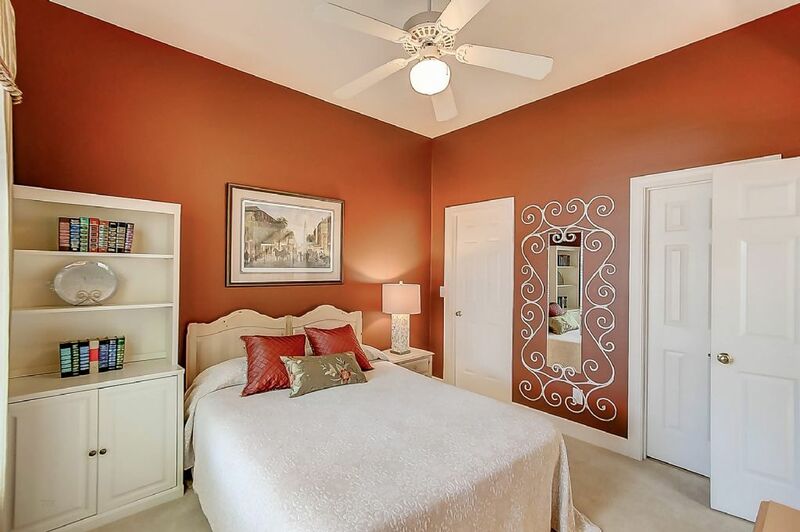 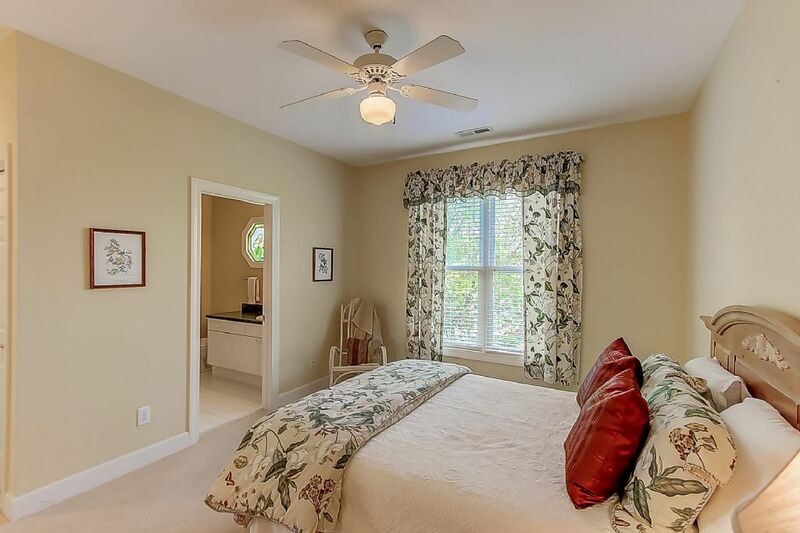 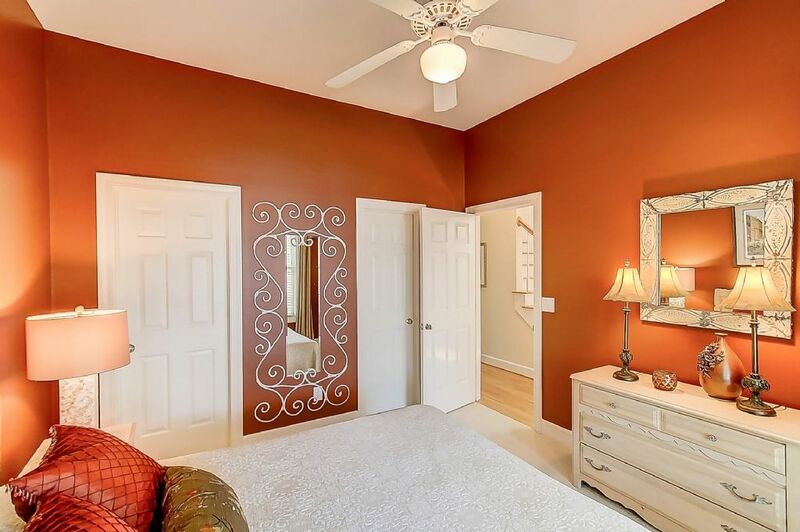 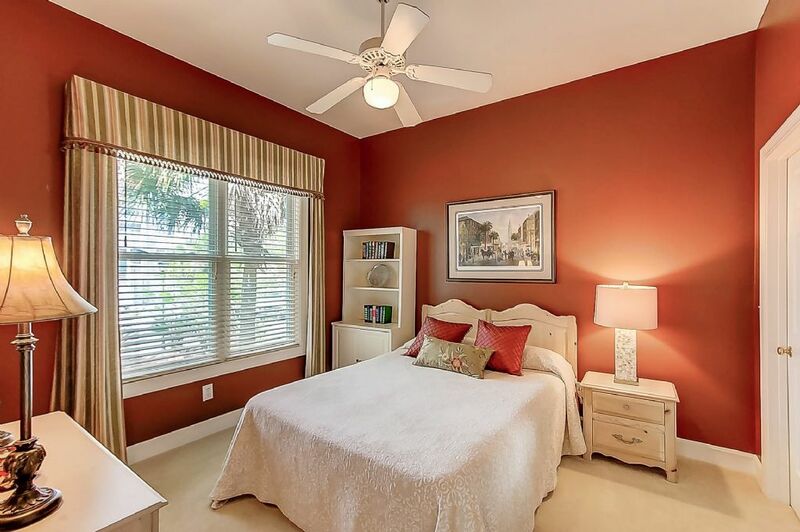 A spacious queen bedroom is located off the kitchen area with an on suite bath. 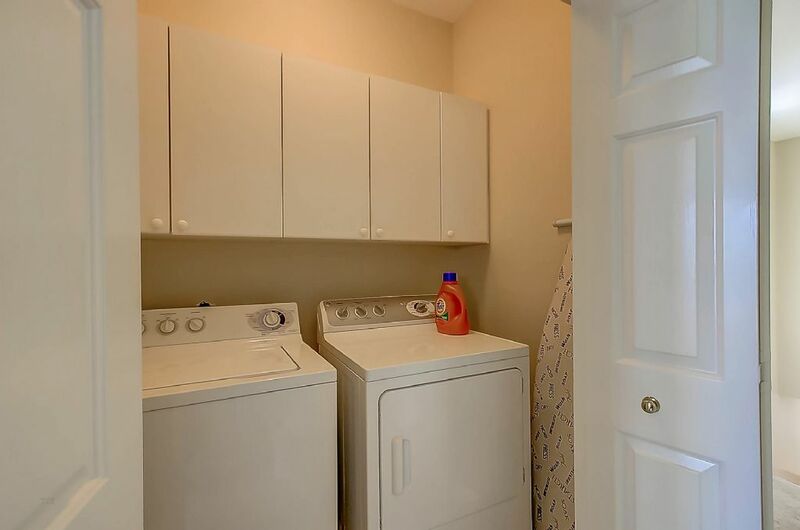 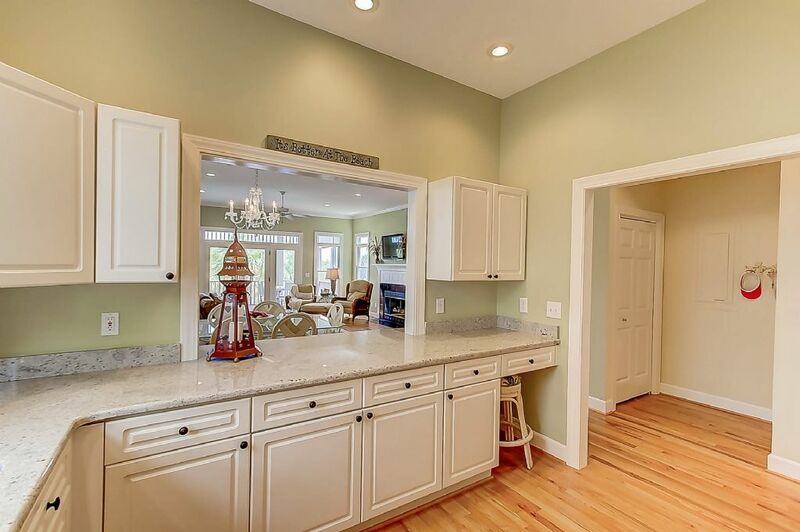 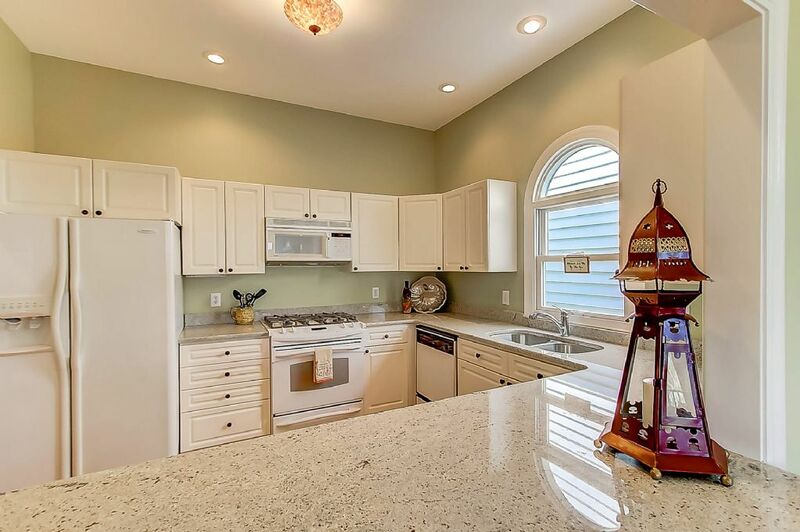 You will love the stocked kitchen with gas range, granite counters and built in microwave. 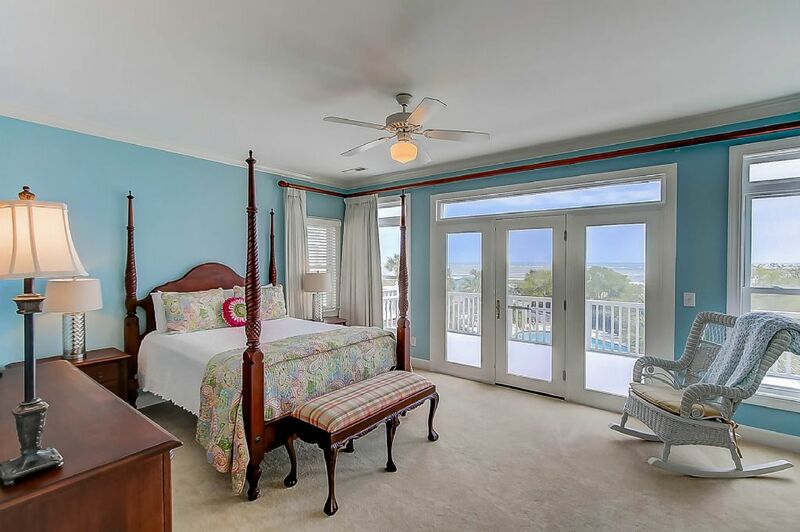 The second floor features two guest rooms and the ocean view master suite. 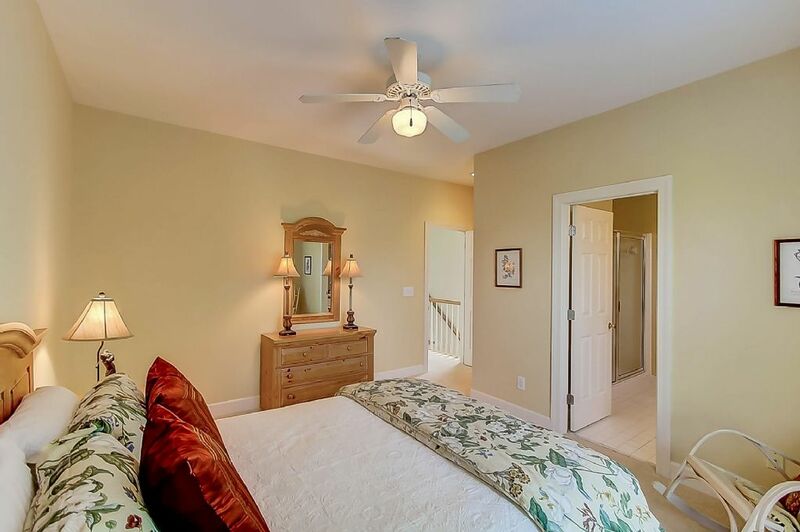 The guest room has a queen bed and on suite full bath. 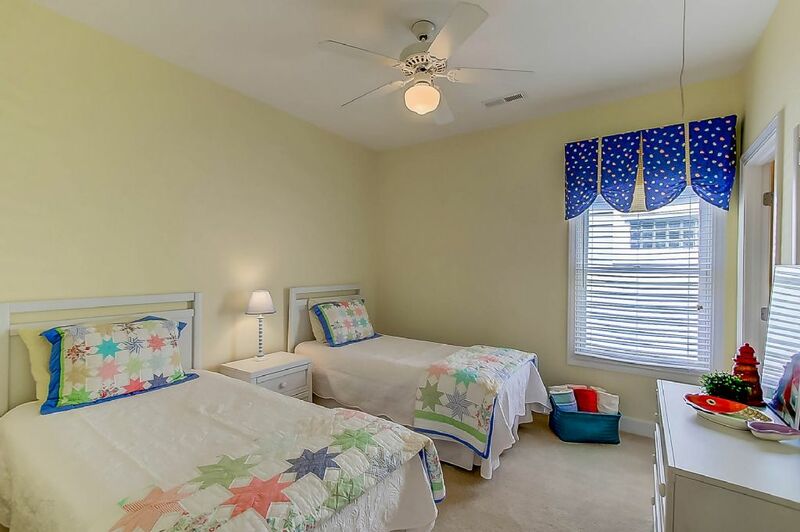 The second bedroom is perfect for the kids with two twin beds and full bath. 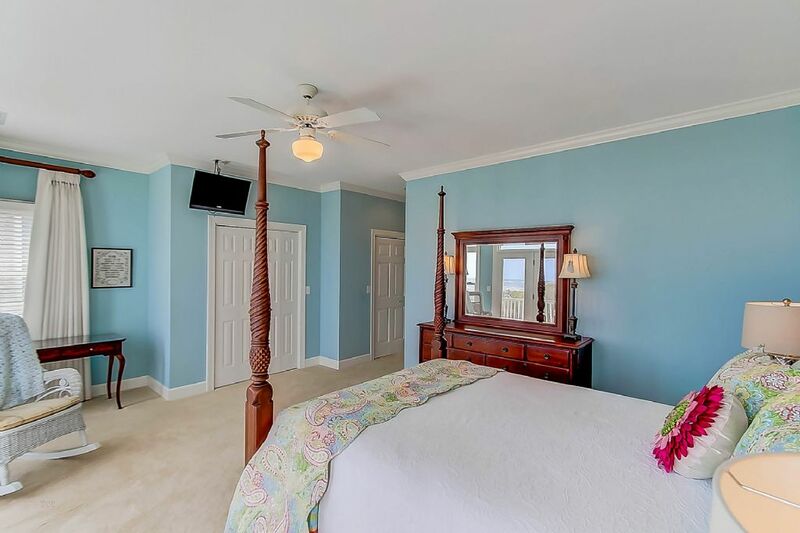 Relax in the open master suite with queen poster bed with incredible views of the Atlantic Ocean. 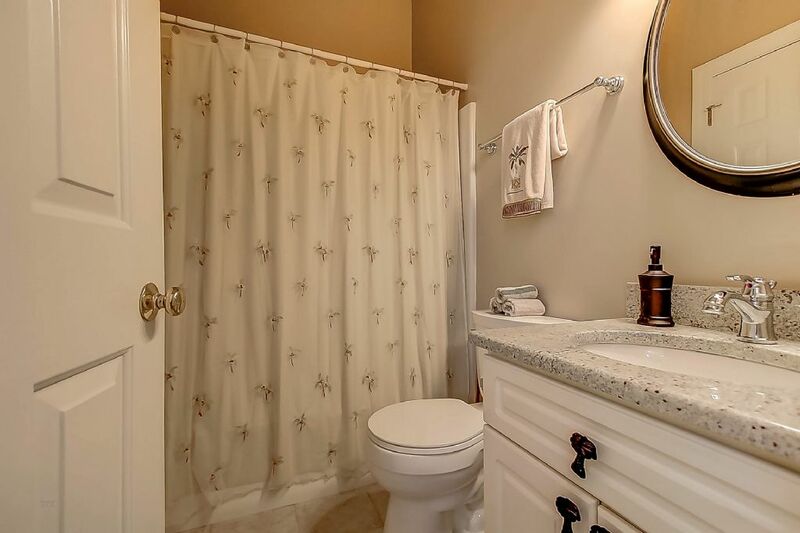 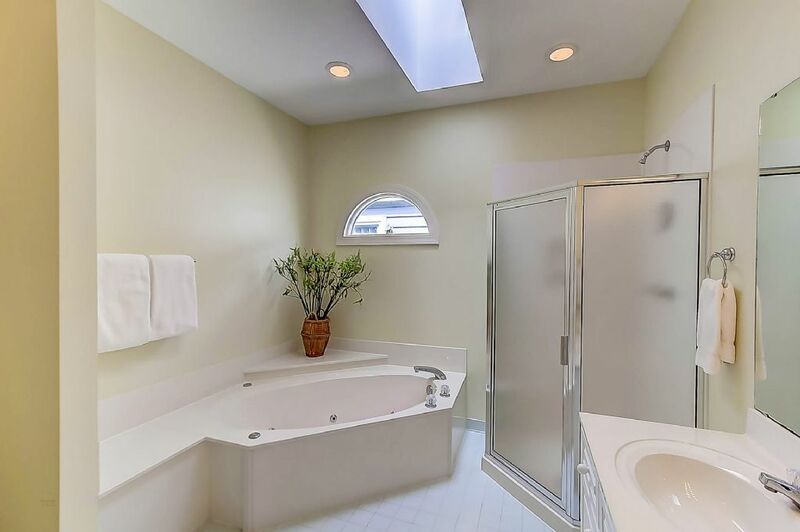 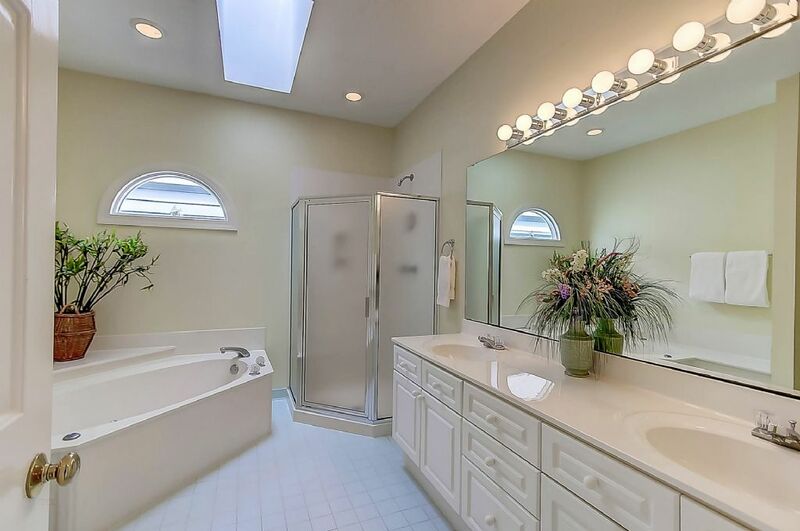 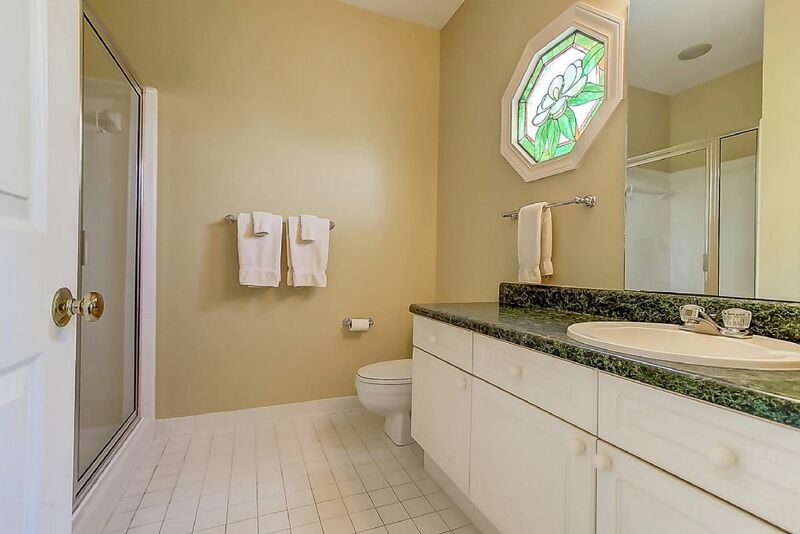 The master bath features a jetted tub and separate tiled shower. 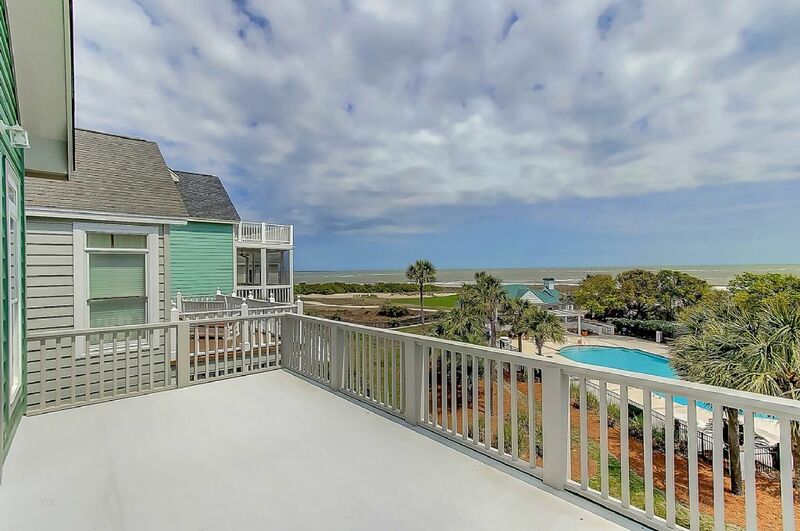 Soak in the views off the master deck that overlooks the Ocean Point pool complex, Atlantic Ocean and the links course. 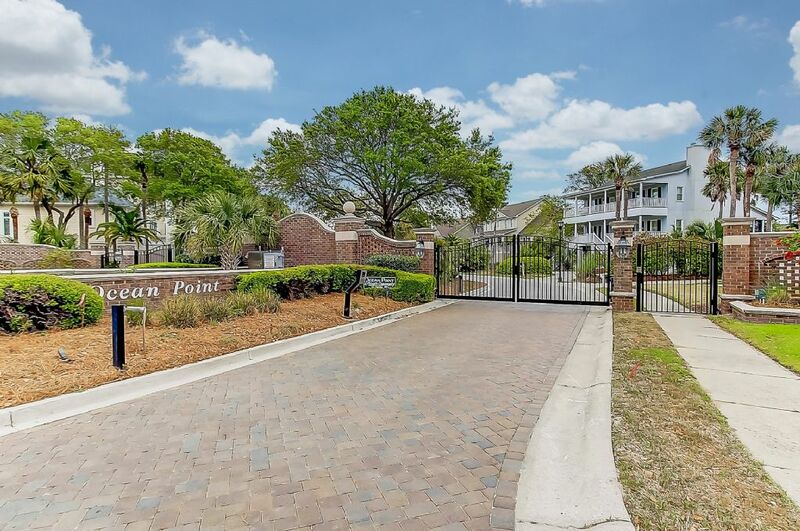 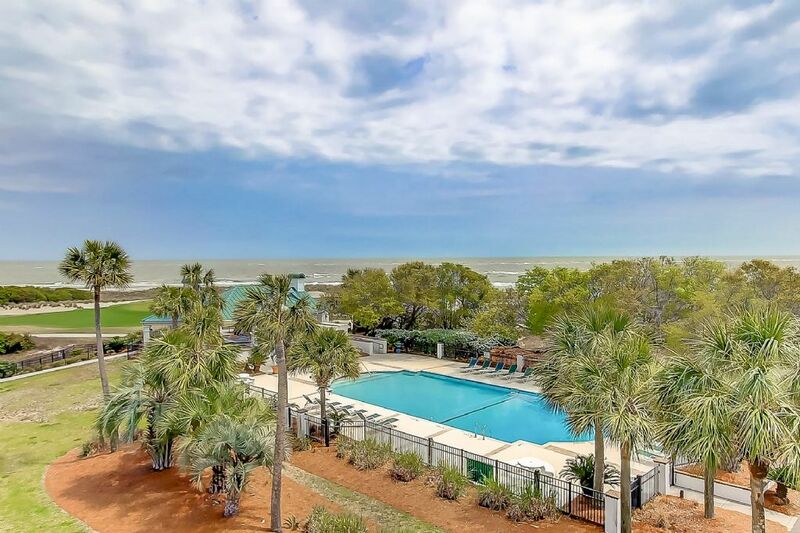 Access to the private Ocean Point pool complex is right out your back door. 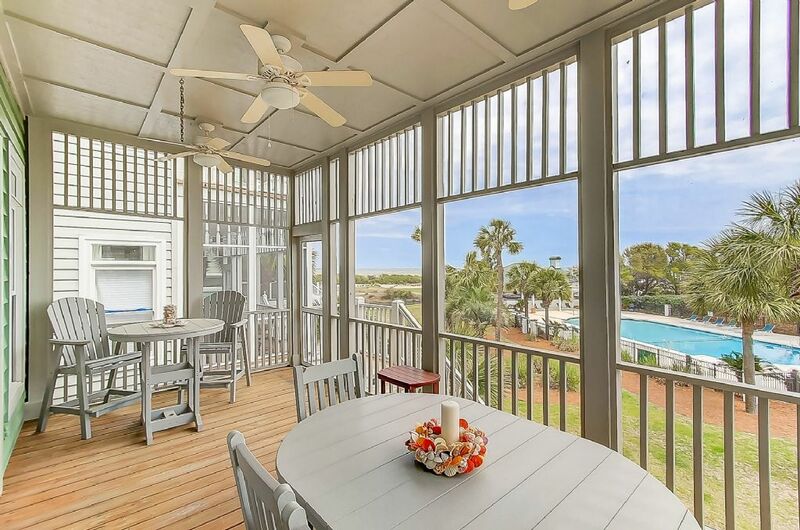 You can watch the kids swim from the screened in porch! 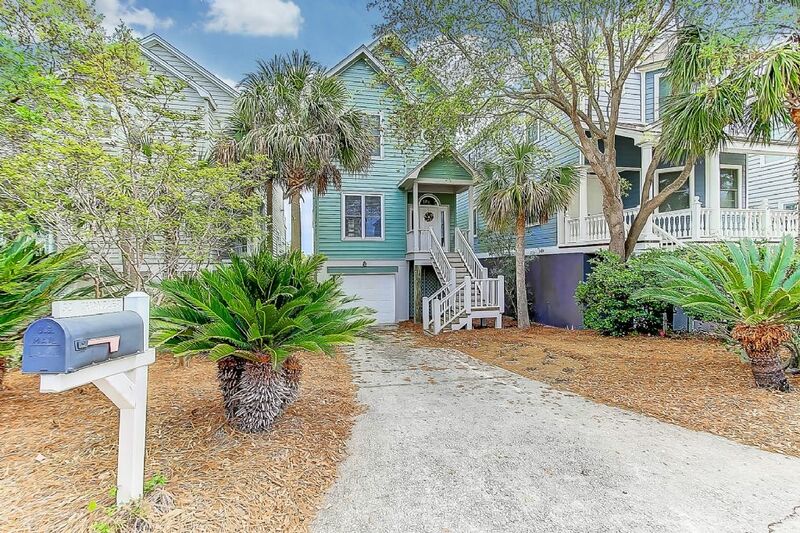 The beach access is a few minutes' walk down the street and is located in a secluded part of the resort. 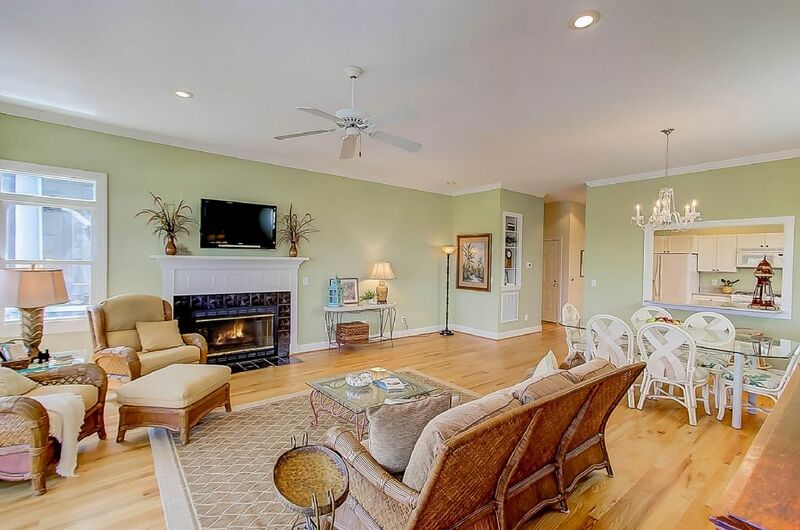 The home offers Wi-Fi and cable tv services. 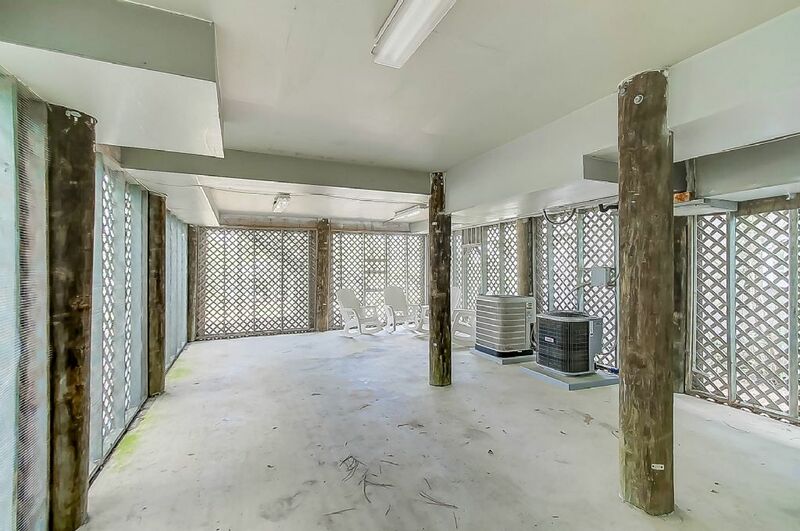 There are no pets allowed. 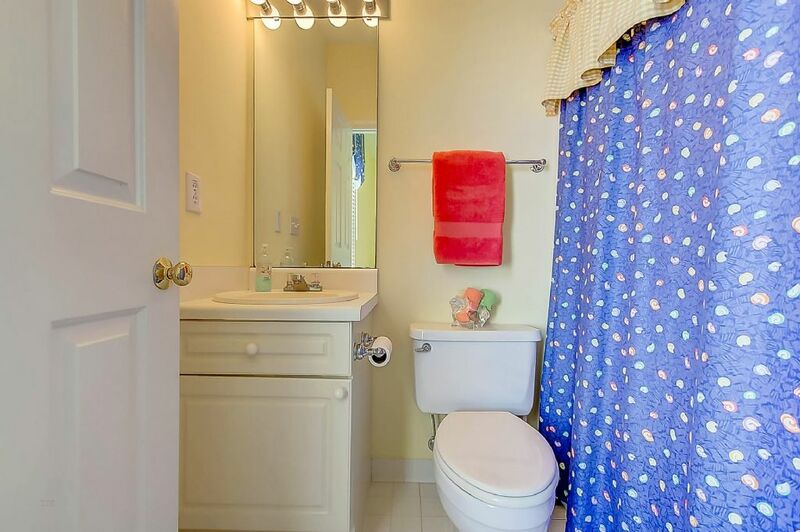 Strict nonsmoking policy in place. 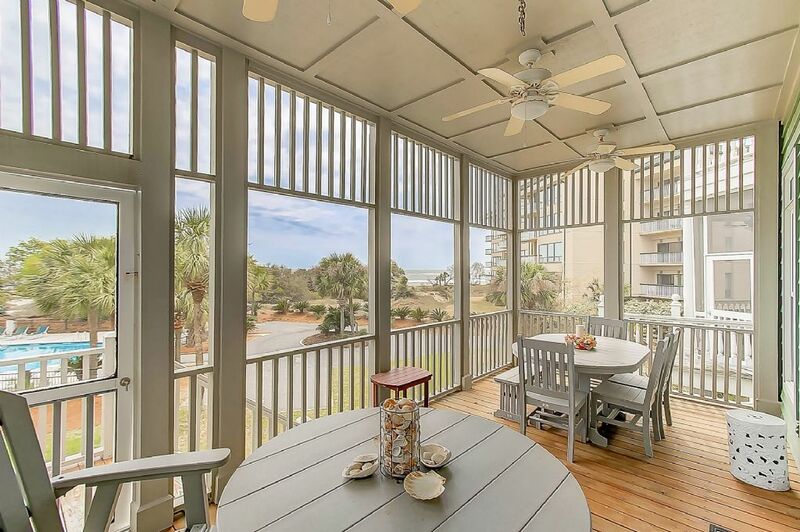 The home rents on a Saturday to Saturday basis Memorial Day to Labor Day with a 7 night minimum stay on some holidays as well. 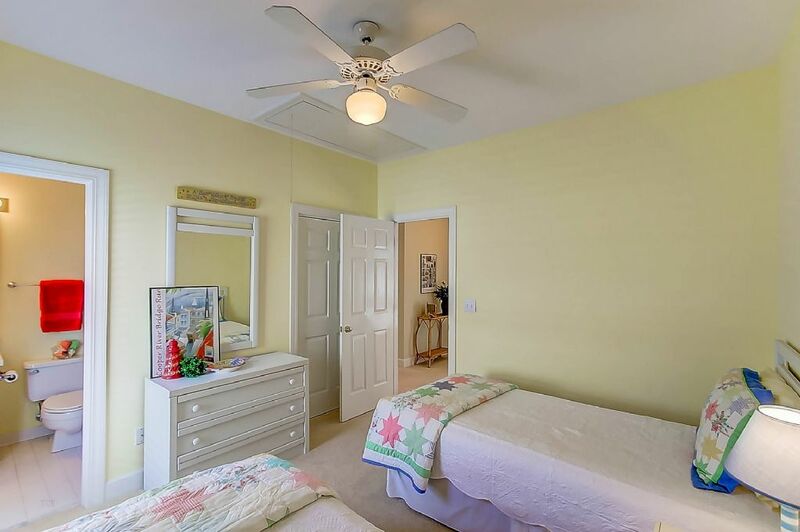 A three night minimum stay is required at all other times. 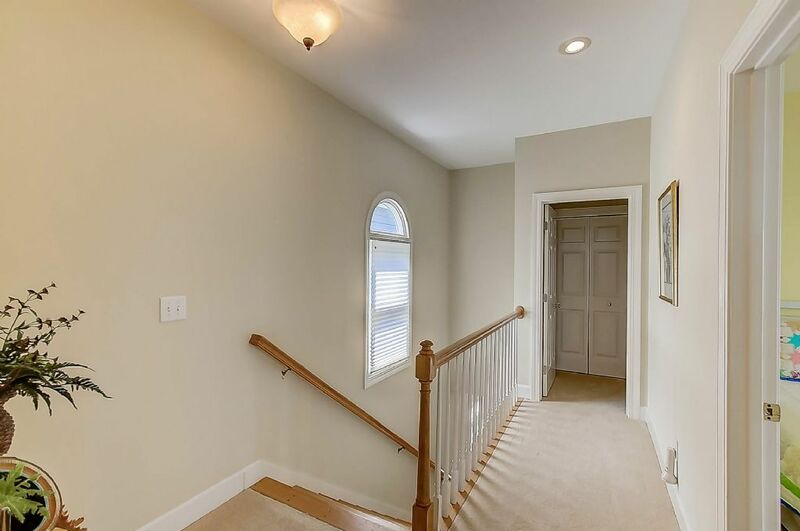 2295 sqft.